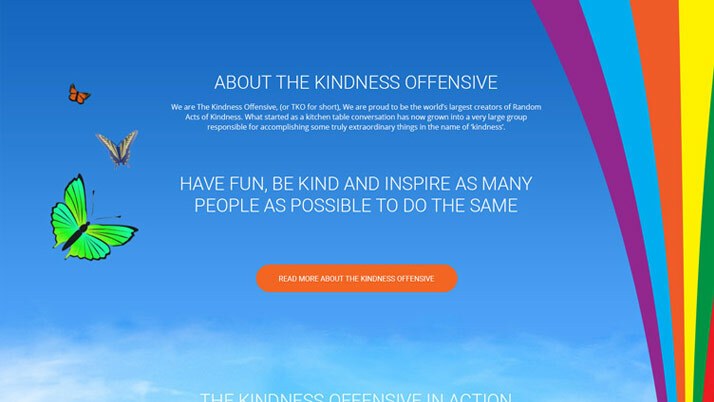 The Kindness Offensive is a London based charity group whose aims are to have fun, be kind and inspire as many people as possible to do the same. 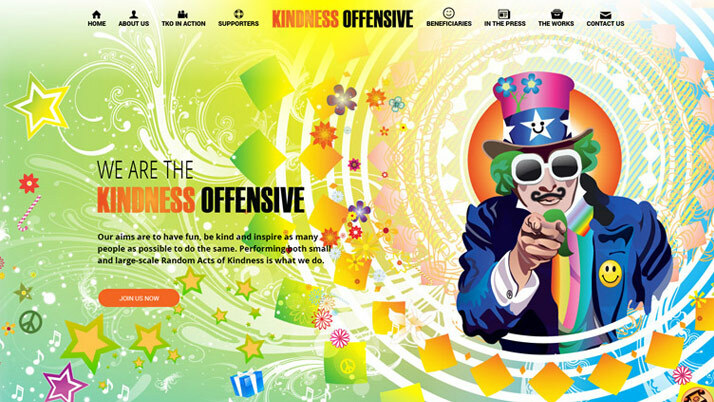 Their creative brief for the website and brand was to be loud, creative and memorable. Sounds like fun! 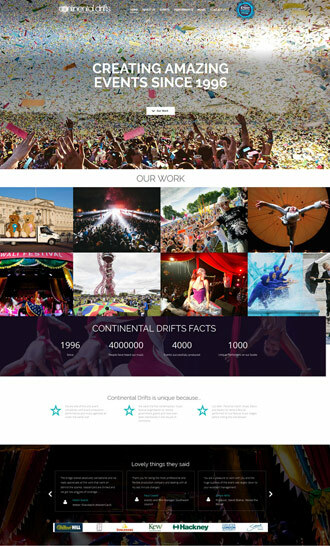 Working together with the client’s design elements and video animators, we designed the fully bespoke website to the fullest of our creative and whacky potential. We also implemented a fine balance of clean content layout and a smooth navigation journey. We are delighted to have received numerous compliments from the client and website visitors about the quality of the design and how well it reflects The Kindness Offensive Brand. 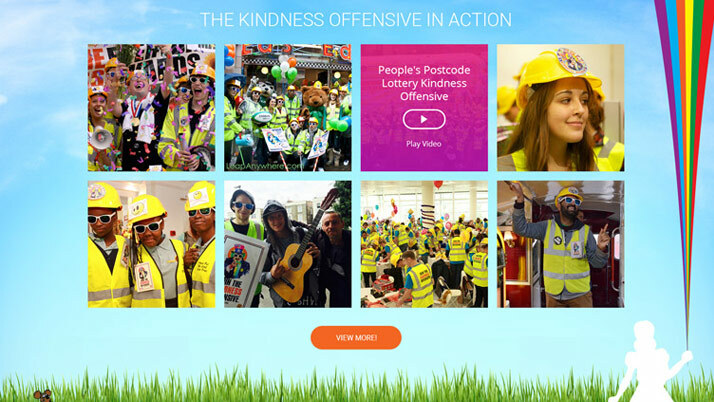 The website also acts as a fantastic tool for the client to promote the charity and make new connections.